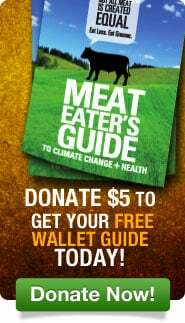 Six Arguments for a Greener Diet: How a More Plant-Based Diet Could Save Your Health & the Environment, by M.F. Jacobson, Center for Science in the Public Interest (CSPI). Center for Livable Future. Johns Hopkins Center for a Livable Future–As population and consumer demand grow there’s urgent need to improve health, prevent disease and meet basic needs. The Agriculture & Public Health Gateway. This Johns Hopkins-based research site is concerned with how public health is tied to issues such as industrial agriculture, sustainable agriculture, biodiversity, biofuels, climate change, pesticides, soil, farm policy, and food systems.